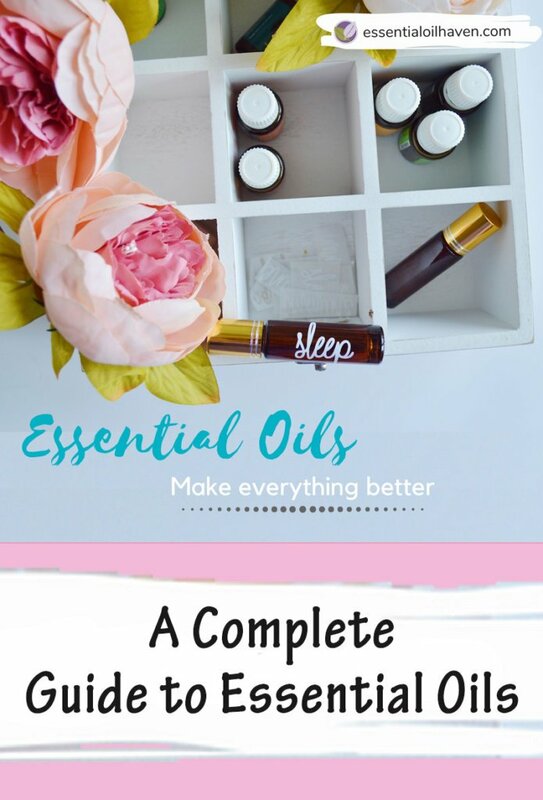 If you’re looking for a comprehensive essential oils guide where you can look up essential oils along with their uses and benefits, this is the right place for you! 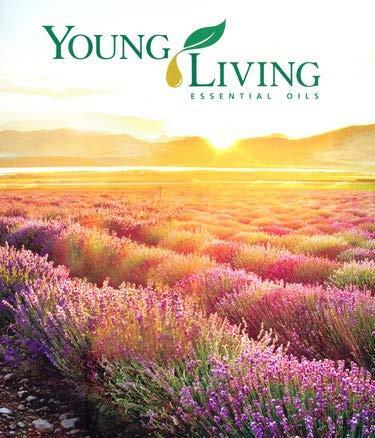 This complete essential oils guide includes a reference list of essential oil uses and benefits, how/why they work, and tells you which oils to use and for what. 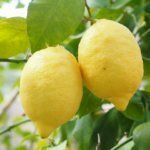 I’m a researcher and love compiling a good list or reference guide. 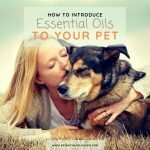 I’ve done this exact thing here and created my own guide to essential oils based on what I know about these oils. As I’m starting my list, I hope you’ll excuse how short it is. I am growing it as I learn more, and share my knowledge with you. Further below, I am also providing a quick reference on what essential oils are most commonly used for. You’ll find the best oils for headaches, better sleep, or to help you through cold and flu season. I hope you enjoy it. 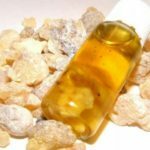 Essential oils have existed for centuries, before the usage of pharmaceuticals. 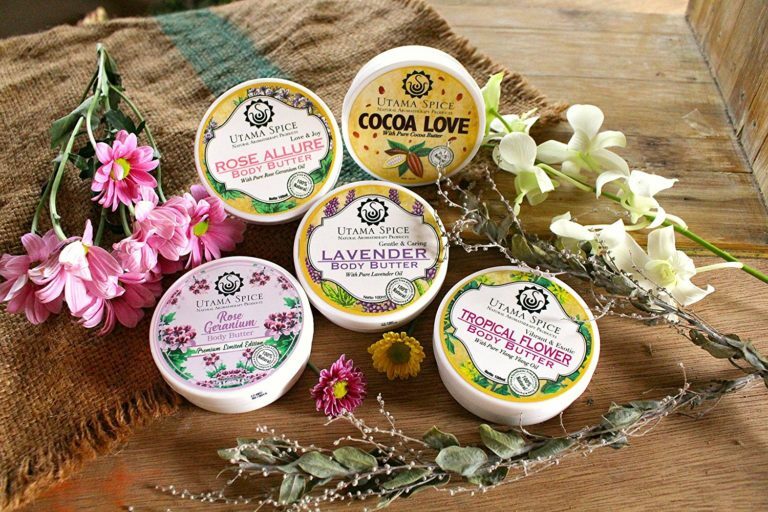 They have been used for medicinal purposes for thousands of years in many cultures, however it was only recently that the recognition of their healing properties has gained common popularity. 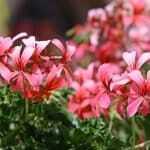 Today, they have become a staple in alternative medicine across the world. 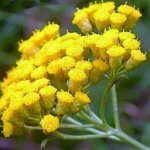 They are very beneficial because they are directly absorbed and used by the skin, so the effects are quick and helpful. 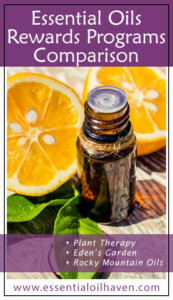 There are lots of essential oils to be found on the market nowadays. Please be aware that essential oils aren’t regulated like foods and thus the genuine source is never known 100% accurately. Quality control here has a lot to do with trust in a certain brand or another. Remember that not all essential oils are made equal. 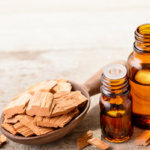 It’s imperative, of course, that the essential oils you’re using are pure essential oils, unadulterated and haven’t been diluted with chemical or additives, or they might not operate in addition to they’re intended to. 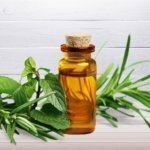 For example, Essential oils have been singled out as one of the most effective remedies for getting rid of stretch marks. Also, they have proven to be one of the best alternative remedies for treating signs of aging. 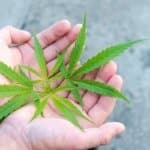 In addition to easing the symptoms, they also help remedy some of the conditions that caused the issues in the first place. They often go to the source of the problem in attempt to fix the problem, so it is not a recurring issue. 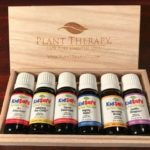 Essential oils are natural extracts that provide many natural health benefits such as improved mood and decreased stress, among others. They can deal with a number of issues, including ones that are generally related to mental health and well-being, but also related to physical aches and disorders. They are definitely also particularly useful in the management of chronic pain such as arthritis and sciatica. 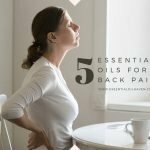 Lots of people don’t know just how varied the applications of essential oils are, and how many ailments essential oils can be used for. They play a supportive role in so many ways. Firstly, essential oils can help with physical ailments like headaches, muscle aches, skin care, etc. 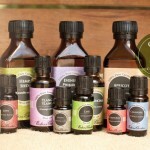 Secondly, essential oils support human’s emotional or energetic side. 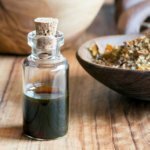 From what I’ve seen, most people are looking to essential oils for help with physical ailments. 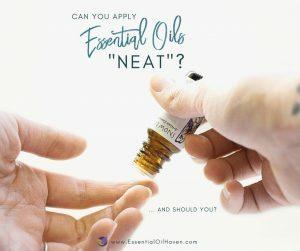 They seem to be a little bit less aware of the emotional and spiritual benefits of essential oils, and are rather looking for help with physical problems. But essential oils are definitely an amazing support in becoming a more balanced person spiritually, emotionally, and mentally. 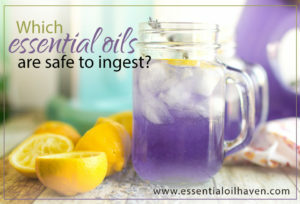 IMPORTANT: It’s important to learn about essential oils that might not be safe during a pregnancy or while nursing, and hence, are contraindicated for their usage. 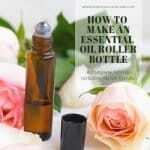 There are a lot of great methods of how to use essential oils. Getting started doesn’t have to be overwhelming, in contrary, it’s really quite easy! 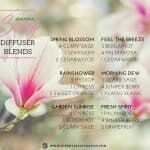 By far one of the most popular applications is to enjoy essential oils by using diffusers in the home or office. 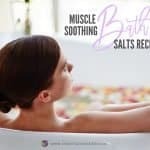 Other methods include inhalation, application to the skin, and aromatherapy baths. 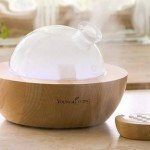 Is Aromatherapy Treatment Covered by Insurance? 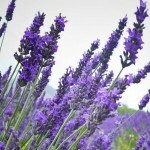 In general, health insurance plans do not cover aromatherapy treatments or essential oils purchases. Unfortunately, it’s in fact quite rare for many alternative medicines to receive coverage. This is unfortunate seeing that a holistic approach to health and well-being is on the rise among consumers. 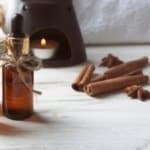 If you’d like to research more and find out if your exact health care provider might give access to aromatherapy coverage, you can learn more about aromatherapy health insurance from my friends over at QuoteWizard. 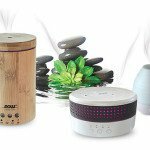 Understanding essential oils will provide you with the chance to see whether they are most suitable for you. I’m a strong advocate to give essential oils a try in your life, and to give it a chance basically. 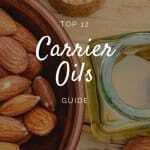 We all are individuals with individual bodies and chemical make-ups, and an oil that works best for your friend or spouse, might not be the go-to oil for yourself. 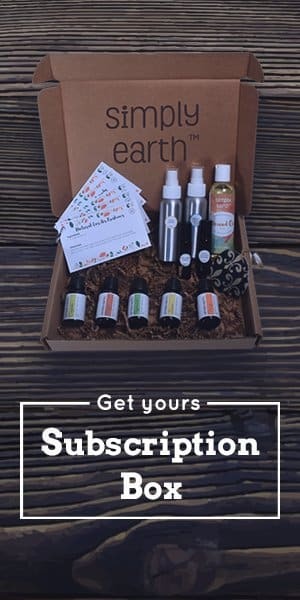 It takes a little bit of experimentation to get it right but when you do, it’s an extremely valuable addition to your life in terms of well-being and just knowing that no matter the situation, you have some natural self-help available right at your fingertips. I love that knowledge and having my little collection of oils handy at all times. It’s really fun and liberating, and a totally personal choice and experience at the same time. 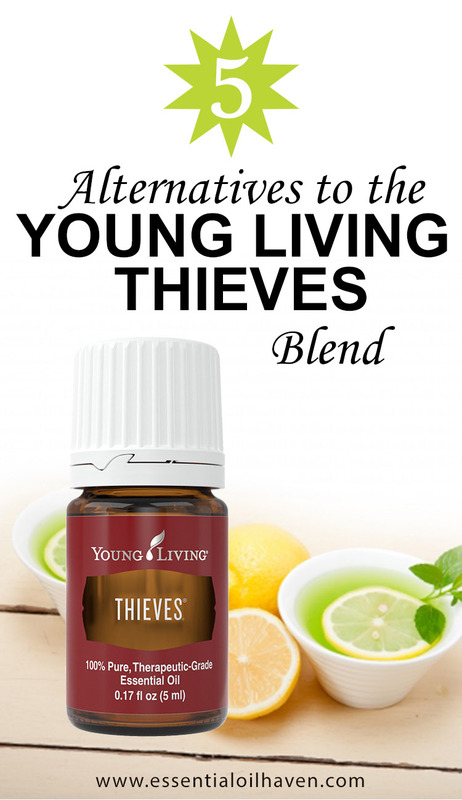 If you don’t have oils yet at home please do give them a try!